The way men and women think differently is connected with some good biological reasons. Women having a larger corpus callosum use both sides of their brain than men. This enables the information to share between the two hemispheres faster as compare to a man’s brain. The left side of the brain which is the more logical and rational side is being used by men more often. Apart from the functioning of their brain, there are other interesting things men and women do differently. Women perform better at tasks due to smaller brains. Tightly packed with connections a woman’s brain perceives the bigger picture and situational thinking. On the other side, a man’s brain works on recognizing patterns and problem solving with objects in a spatial environment. 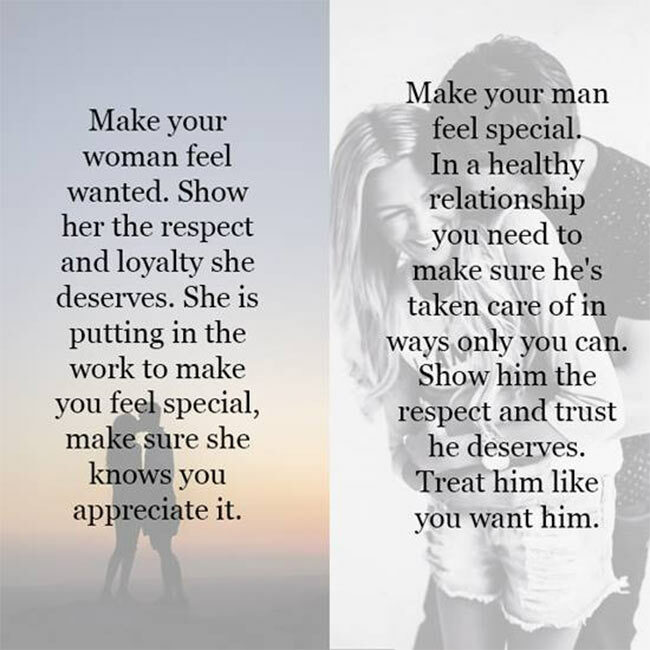 Women can handle a number of tasks at once while men focus on a singular task. This brain working is ancient and can date back to the primordial male role of the hunter who is fixated on a singular objective. Women as a traditional female manager of the home can juggle many tasks simultaneously. Women are more likely to develop social interactions and at a faster speed than men do. Men put more time in abstract thinking and task-oriented jobs. It happens more in women due to a larger limbic system in their brain which make them more empathetic and susceptible to emotions. Men are less expressive about their emotions or perhaps oblivious with emotions that are not explicitly verbalized. Men having larger inferior parietal lobules take a small biological advantage when it comes to math or reasoning. It doesn’t make women inferior in their mathematical abilities; it’s just the biological structure of the brain. The amygdala controls the intensity of pain. The right (men) or left (women) hemispheres trigger pain. Women tend to feel pain intensely because their left hemisphere stimulates pain when get into connection with internal stimuli. Women learn languages and are more attuned to words and sounds as they manage large complex tasks. For men it is harder to express themselves verbally therefore they lack in this domain. Hippocampus is the region responsible for forming and storing memories and women tend to have higher activity in this region. Women are more capable of remembering faces, names, objects and events than men. Men tend to have a better grasp of remembering geographic details. Their better innate sense of direction helps them to remember areas and locations. Men are more likely risk takers than women. Men take pleasure from the risky behavior which is derived from the early human’s need to hunt down food. Women are more risk averse and may not endure a bigger dose of endorphins in risk taking. In ancient times, men rely on hunting and while doing so they face dangerous predators and from there it’s inherited in men to take risks. Men attract to visual forms but women tend to be turned on by a combination of things like ambiance, emotions or scents. 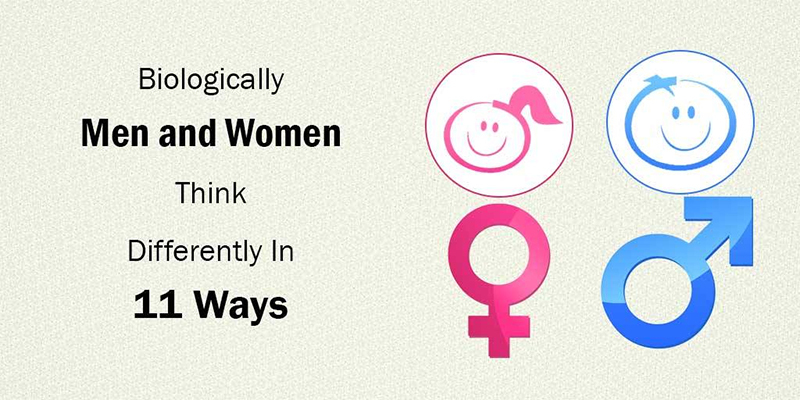 Men and women have different gender roles which are adapted from the changing environments from a long time. Their different biological strengths and weaknesses make them truly unique in their respective roles; one complements other like a knife and fork. Do You Agree With These 10 Things Women Should Never Lie To Men About?